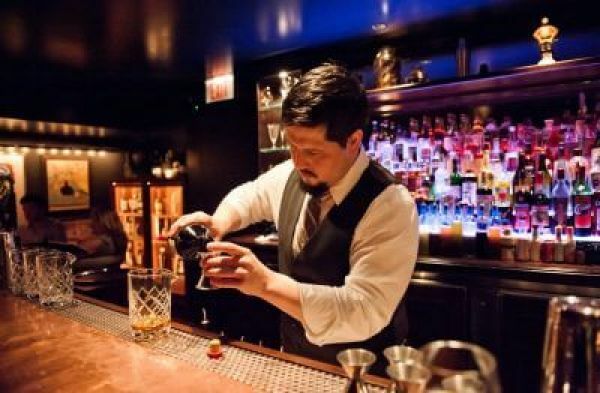 The Bartender Spirits Awards will take place in San Francisco on May 19-20, 2019. 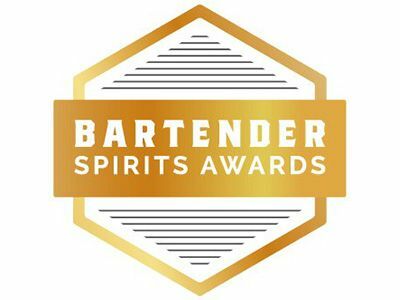 Using the tagline “Judged By Bartenders, Bar Managers and Off-Premise Managers For The On-Premise Industry,” the Bartender Spirits Awards will recognize, encourage, promote and celebrate excellence in the U.S. drinks industry. Bartender Spirits Awards Aims To Deliver The Best Spirits For On-Premise Sector In USA. 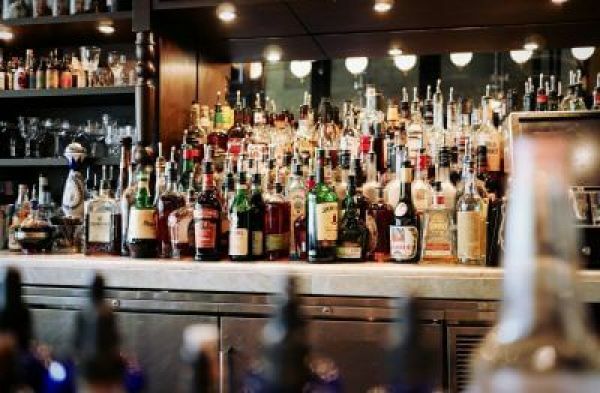 Using the tagline “Judged By Bartenders, Bar Managers and Off-Premise Managers For The On-Premise Industry,” the Bartender Spirits Awards will recognize, encourage, promote and celebrate excellence in the U.S. drinks industry. The aim of the spirits competition is to provide independent and honest reviews for brands targeting the U.S. bar trade. The judging panel consists of some of the most renowned names in the U.S. bar industry, all of them with extensive expertise within the on-premise industry. 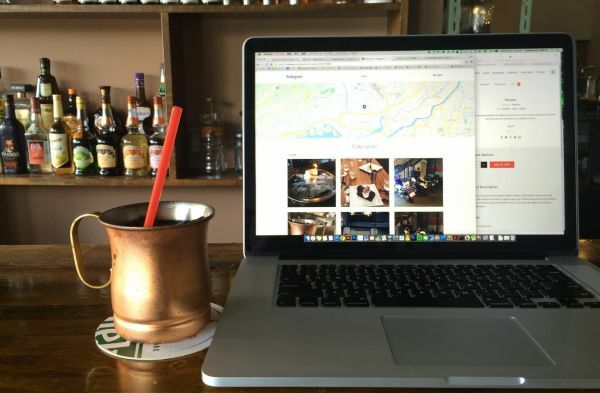 The result will be a relevant and practical source of reference for bartenders, bar managers, bar owners, and other industry professionals when making purchasing decisions for their establishments. Medals will be awarded to those spirits that meet very specific judging criteria, with a goal of identifying spirits that should become additions to bar inventories. Double Gold, Gold, Silver and Bronze medals are awarded to the best-performing spirits based on the following metrics: taste; packaging; and price. Medal winners will be showcased in the Bartenders Spirits TOP 100 SPIRITS Guide, which will be distributed to thousands of bartenders in the U.S. in 2019.